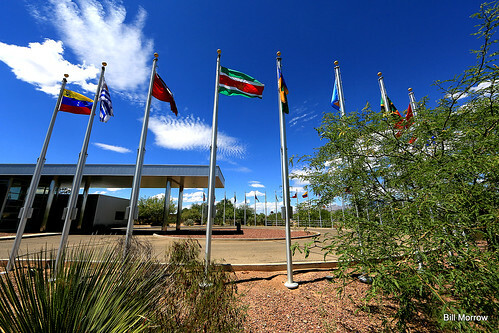 The National Law Center for Inter-American Free Trade’s motto is “economic growth through law.” Based in downtown Tucson, the center works with developing communities and countries to develop small businesses, which they do through commercial law reform, capacity building workshops, and developing legal databases. They have worked on projects all over the world, and their legal database is used by 25 countries in the Americas. This is a great place to intern for students interested in international law, economics, and sustainable development. Check here for current opportunities. Contact natlaw@natlaw.com with inquiries.